yea, I bet u all know how to play this. I ban you for making this topic! I ban you for banning the clan founder! I ban you for banning the person you made secondary admin! I ban u coz I'm the main admin! I ban you for being the main admin! 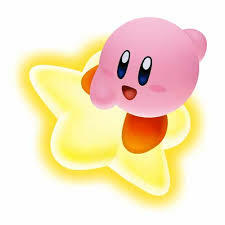 I ban u for liking kirby! I ban u 4 not using Я! I ban you for using the weird r thing,and because I knew you were going to say that! i ban u 4 sayin that! I ban you for saying that! I ban you for spAmming in a spam thread! I ban you coz ur the 1st non admin to post here. I ban you coz u spelt copyright wrong! I ban you for using text speak! I ban u coz its txt spk!